It's been a hectic week, but Singapore: A Biography is off and running at the bookstores. 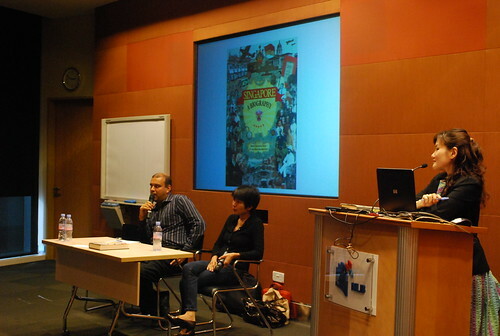 On Sunday, Mark and I spoke on 'History as literature: the writing of Singapore: A Biography' at the National Library. There was talk of historiography and Orlando Figes (which Mark has written about before, on this blog), complexity and national narratives, and questions about historians being ironic and the development of national consciousness (Malaya, ho?). 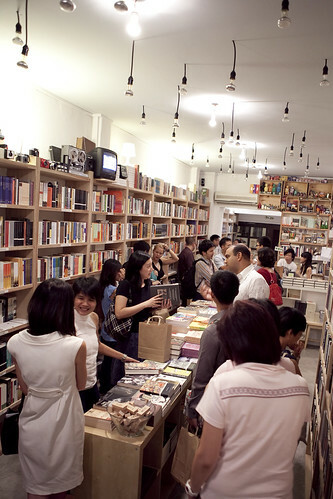 On Tuesday, we did a reading and discussion at the fabulous indie bookstore Books Actually (now co-located with its non-fiction arm Polymath & Crust at 86 Club Street). It was our first time reading aloud from our book: pirates and frontline soldiers got some airtime, alongside the Singapore Stone and Lim Chin Siong and Fong Swee Suan. 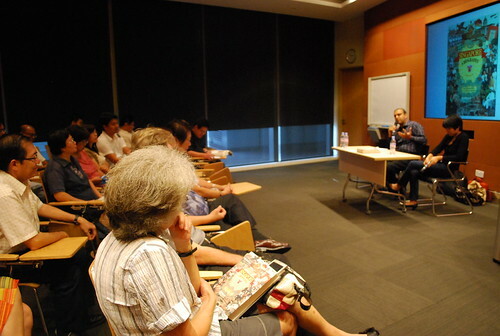 The audience was curious and enthusiastic, and most unexpectedly, we were invited to predict the future for Singapore. In between all that, we did some media interviews and figured out more publicity plans. Tomorrow Mark will be speaking on 'Heroes, villains and ordinary citizens: a short history of Singaporean dissent' at the National Museum of Singapore (registration required). The talk will take place in the Salon on Level 1 (not in the Seminar Room on Level 2 as earlier announced). Regular blog entries on history, Singapore and the meaning of life will resume next week! 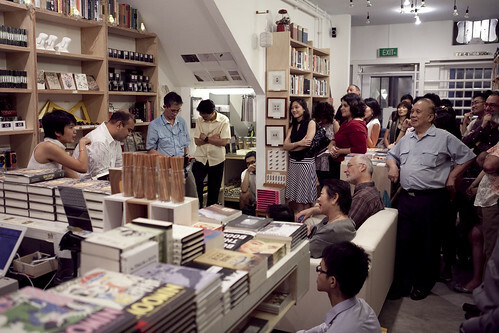 Hey, how come Mark won't be there at the Singapore Writers Festival event? 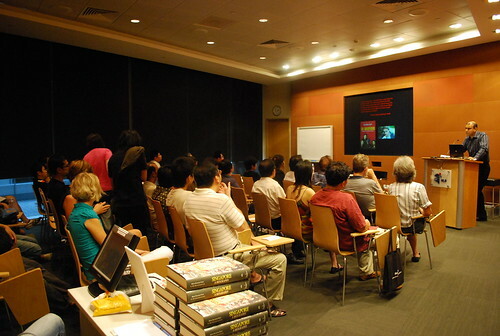 Alas, duties are recalling him to Hong Kong, so I'll be fronting the Singapore Writers Festival event solo. Yep, gotta examine somebody's Masters thesis and get my teaching together for next semester. After the joys of book readings etc. it's back to academic life with a bump.